Category: Books, Spiritual Thought and Practice Tags: folklore, Illustrated, literature, Love, psychology, religion, symbolism, symbols, tradition. Explore the hidden meaning of symbols with this unique, illustrated thesaurus packed with 1,001 symbols from East and West throughout the ages. 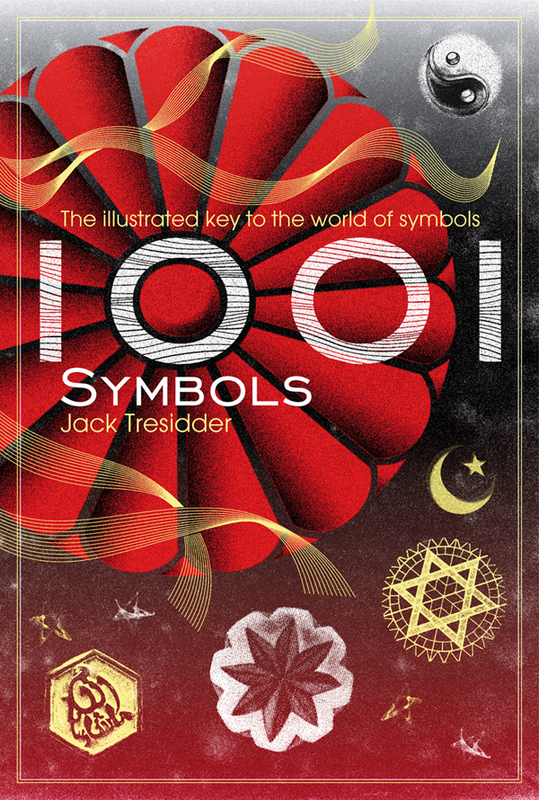 1001 Symbols is a portable guide to traditional symbolism, arranged thematically – as in a thesaurus. The thematic structure allows comparison of all the symbols that different cultures have used to represent a particular quality, such as purity, love, deception or immortality. At the same time a comprehensive index enables the reader to look up individual symbols; and there is also a cross-reference system providing signposts to other meanings of the same symbols. This unique illustrated guide, with more than 130 specially commissioned illustrations, casts fascinating light on the whole world of symbols, from East and West, and their significance in art, folklore, religion, literature, tradition and the complex psychology of humankind through the ages.